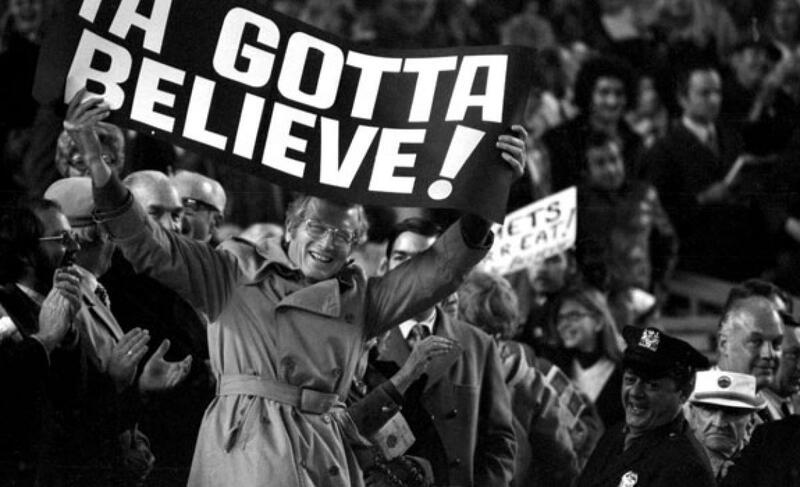 9/12/15 Game Preview: Syndergaard vs. Perez, Duda sits | We Gotta Believe! The Mets (80-61) take on the Atlanta Braves (56-86) tonight at 7:10 at Turner Field in Atlanta. Tonight features a matchup between rookie right handers Noah Syndergaard (3.31 ERA, 3.39 FIP, 1.14 FIP, 122 1/3 IP over 20 starts) and Williams Perez (5.42 ERA, 5.09 FIP, 1.57 WHIP, 93 IP over 16 starts and 3 relief appearances). Lucas Duda gets the day off in favor of Kelly Johnson, who has been swinging a hot bat. Since the start of the month, Johnson is 9/20 with 2 doubles, 2 home runs, 2 walks, 6 runs scored, 6 runs batted in, and a stolen base. Noah Syndergaard has struggled over the last month or so, not showing the dominance he showed earlier in the season. 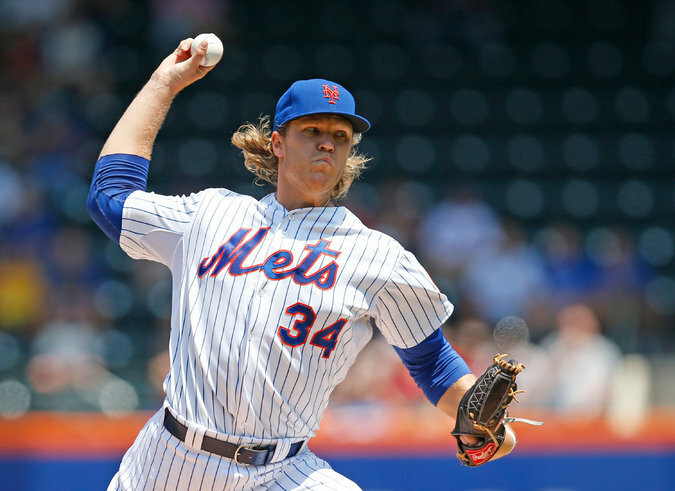 After a dominant outing on Sunday Night Baseball against Washington on August 2nd, Syndergaard has a 5.53 ERA, 5.31 FIP, and 1.41 WHIP over 5 starts. Syndergaard has given up at least one home run in each of his last six starts. He was skipped the last time through the rotation in order to save innings, has not started in 13 days, since August 30th against Boston. Syndergaard has been almost equally effective against both lefties and righties, but has struggled mightily on the road this season, to the tune of a 4.91 ERA, 3.96 FIP, and 1.56 WHIP (compared to 2.15/2.97/0.83 at home). In two games pitched against the Mets this season, Williams Perez has garnered both a win and a save. In total, Williams has pitched 7 innings against the Mets this season (one start and one relief appearance) allowing 7 hits, 4 runs, 2 walks, 5 strikeouts, and 2 home runs (to Granderson and d’Arnaud). Since returning from a left foot contusion on July 31st, Perez has made 8 starts and has allowed 43 runs in 43 innings (40 earned). That is good for an 8.37 ERA and a 5.89 FIP with a 1.81 WHIP. Like Matt Wisler yesterday, Perez struggles against lefties to the tune of a .306/.385/.503 batting line (.383 wOBA), allowing 8 of his 11 home runs on the season.